The Nigerian Aviation Handling Company Plc (NAHCo) Aviance has appointed Mr. Sehinde Fadeni Oladapo as its new Chairman, Board of Directors. In a notice sent to the Nigerian Stock Exchange, (NSE),the company stated that the appointment of Oladapo, who is the founder and Managing Director/Chief Executive Officer of GMT Energy Resources Limited, took effect on October 25, 2018. A well – traveled entrepreneur, he has attended various seminars and courses all over the world, including the Owners Management Programme at Harvard. Oladapo sits on the boards of a number of companies including MCI FZE Yard Development Limited, a joint venture between MCI FZE and Samsung Heavy Industries Nigeria where Total Upstream Nigeria Limited and her partners integrated their EGINA FPSO’s 6 topside modules, the Badagry Ship-repair Maintenance Engineering Consortium (BSMEC)and Elect & Chosen Limited, a reputable interior design and furniture supply company. * Mr. Salam Taofeeq Oluwatoyin as Non-Executive Director. 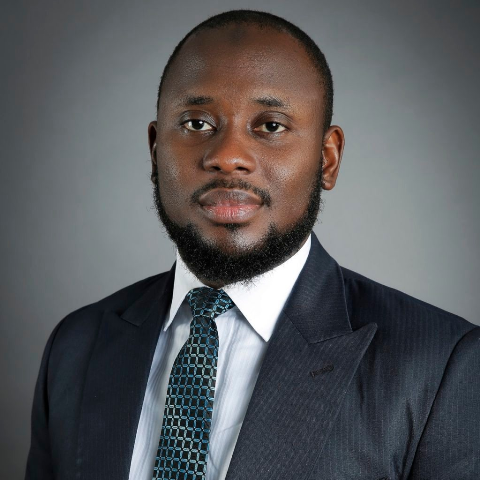 In another development, the company has also appointed Mr. Salam Taofeeq Oluwatoyin as Non-Executive Director. Oluwatoyin took the sit vacated by Mr. Ahmed T. Uwais on the board. Oluwatoyin is a member of the Nigerian Bar Association (NBA), International Bar Association, Chartered Institute of Arbitrators (UK) and Institute of Directors (IOD) and serves as the Managing Partner of Canary Legal, a corporate and commercial law firm. He leads the firm’s corporate governance, company secretarial and legal advisory practice group, advises clients locally and internationally on Foreign Investment, Project Financing and Public-Private Partnerships (PPP). 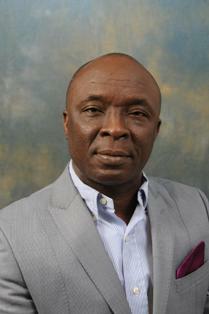 Be the first to comment on "Oladapo Emerges NAHCo’s Chairman"